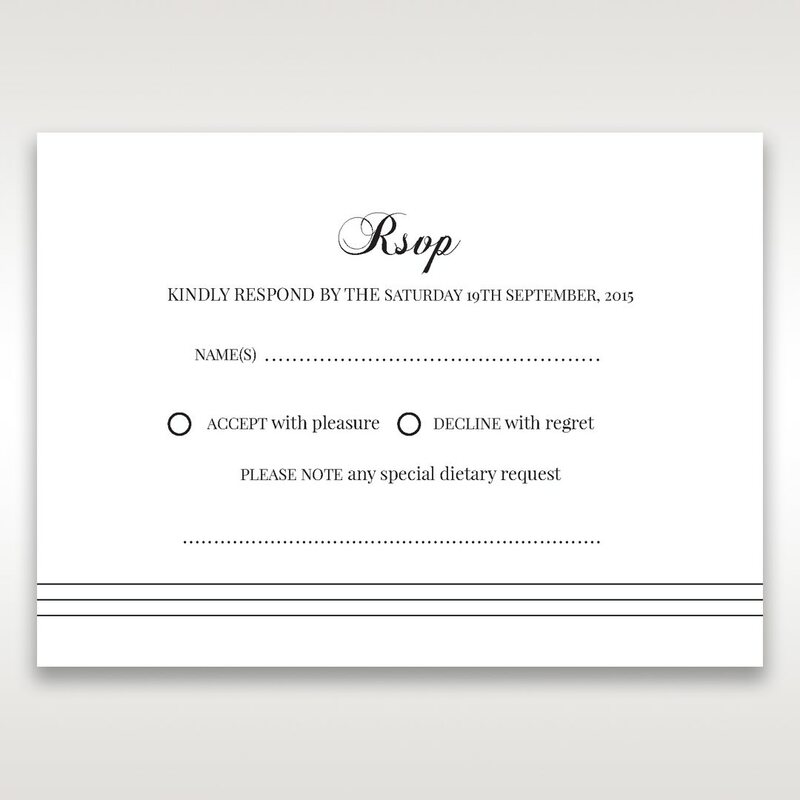 This wedding stationery is the perfect sample of less is more with its exceptionally simple detailing but elegant card stock and lettering choices. 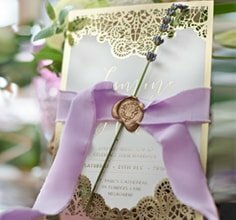 It is undoubtedly an excellent match to the wedding invitation it was initially designed for, but with a few tweaks and custom changes, you can create a personalised RSVP card to reflect your wedding theme, love story and personalities. Customise the font style, use a different work or have a personalised monogram printed at the top of the card to heighten its remarkably regal appearance without having to sacrifice the other details of that makes the card what it is. The Save the Dates were perfect! Giant Invitations have been so easy to deal with and have made everything a breeze. Shipping time frames were also exactly as you had specified which was great and very much appreciated.